Ready to step up to the big leagues? 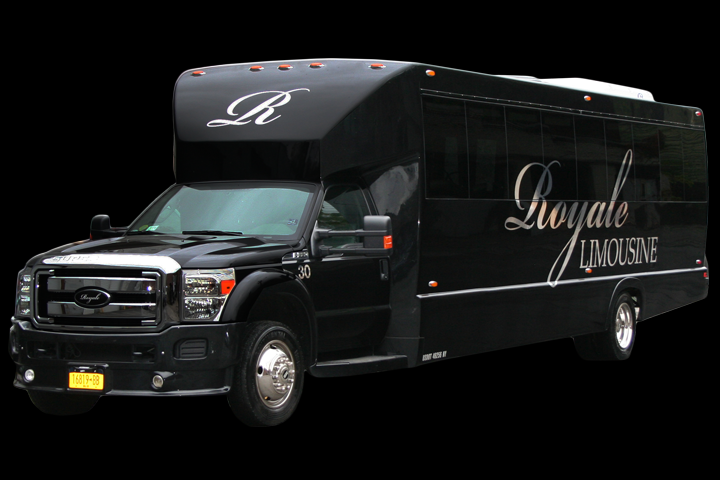 Then rent the 30 passenger party bus from Advantage Limousine and experience the ultimate in mobile luxury & entertainment. This vehicle features custom leather seating and wood floors with plenty of room to mingle and move around. DVD/CD player, Bluetooth audio, four LCD TV screens, and kicking sound system. Also, the bus has a complete club style lighting package. In this bus, you’ll feel like you’re already at the club. If you are ready to party like a rock star, contact Advantage Limousine and reserve the 30 Passenger Party bus today. Best limo company around! Great customer service and the party buses are top of the line and always a great time!